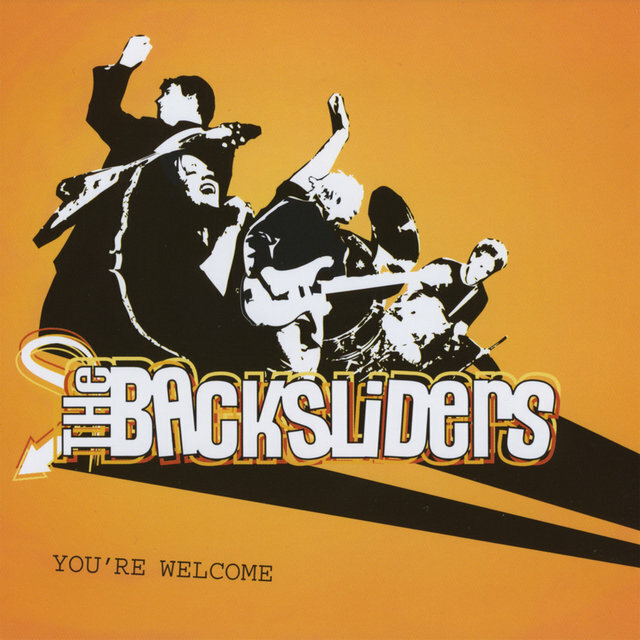 The Backsliders were an alternative-traditional country-rock band from North Carolina made up of guitarist Steve Howell, frontman and acoustic guitarist Chip Robinson, bassman Danny Kurtz, Jeff Dennis on drums, and Brad Rice rounding things out with his guitar. 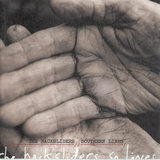 In 1994, inspired by Buck Owens, Webb Pierce, and the honky tonk life, Howell and Robinson put together the Backsliders and started playing clubs in their area. Both Howell and Robinson were working with other acts at the time. Robinson was playing with a rock band and Howell was a member of the Shady Grove Band, a traditional bluegrass outfit that recorded for Flying Fish. 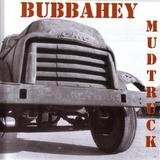 Mulberry Moon was the Shady Grove release that included Howell's tune "Mansion in the Sky." Appearances in North Carolina resulted in a popular following for the band, which was being compared to Gram Parsons, the Blasters, and Los Lobos, all pioneers in American roots music and all products of the wild West Coast. 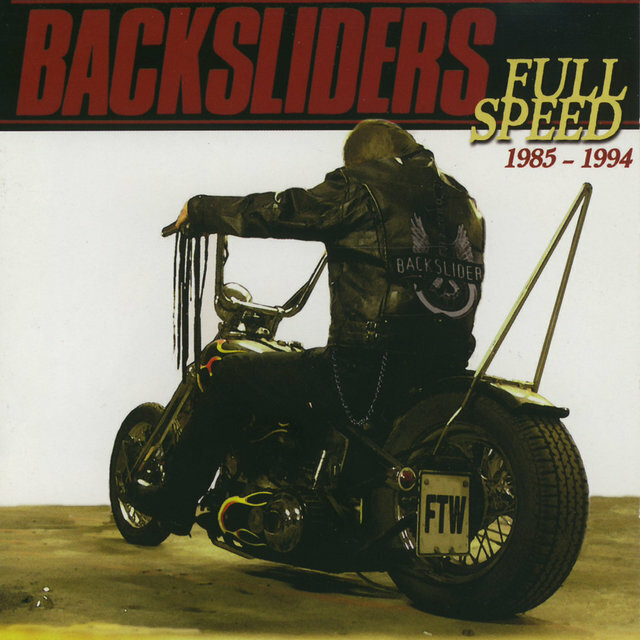 Just as wild, the Backsliders were a direct contradiction to the overly manufactured sounds coming out of Nashville, where '70s rock acts held more sway than Lefty Frizzell or George Jones. 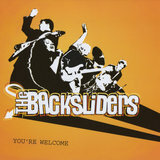 The Backsliders also provided a paradox to the whining, angry "woe is me" style of contemporary rock bands and could more often than not rock the so-called rockers off any stage. With a positive attitude and extolling the virtues of shuffle and twang, the Backsliders started touring regularly around the Southeast. Each homecoming to the Brewery in their hometown of Raleigh was met with a full house and a satisfied crowd, who took great pleasure in seeing and hearing a band made up of their own homeboys. These live shows eventually resulted in what was to be their first release on Mammoth Records. 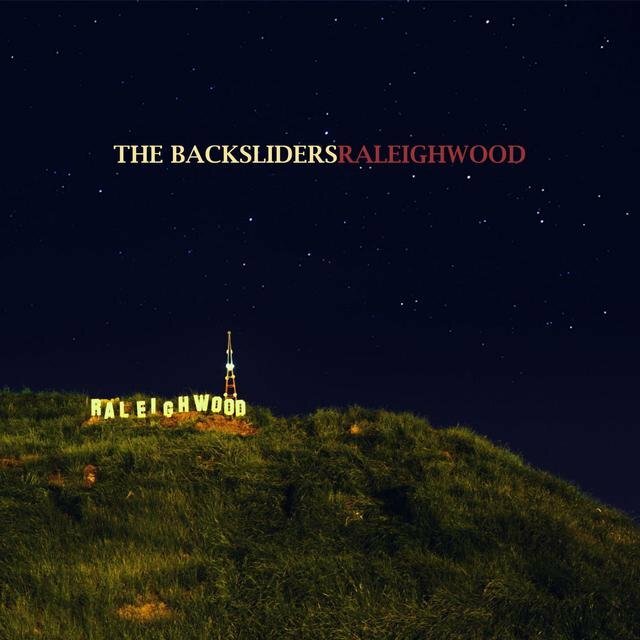 A six-song EP, From Raleigh, NC displayed all the power and intensity that made the Backsliders such a high-profile band. 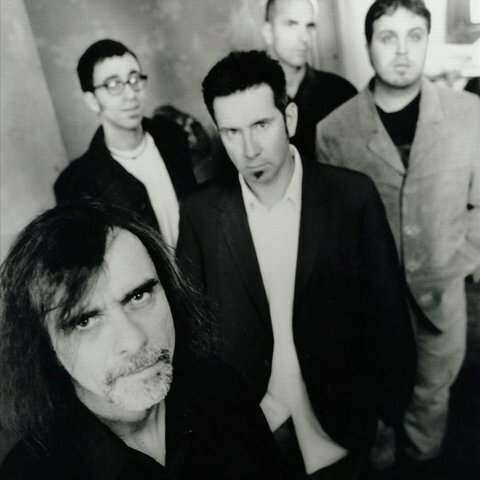 Their first full-length project on Mammoth was released in January 1997. 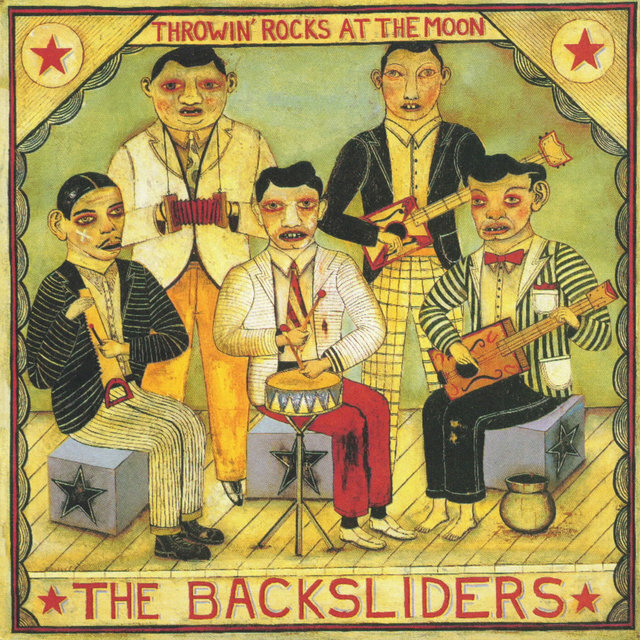 Throwin' Rocks at the Moon, produced by West Coast patriarch Pete Anderson, was recorded at Mad Dog Studios during the early fall of 1996. 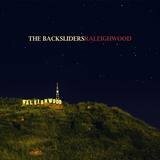 Stating that it was the quality of the songwriting that swayed him to take on the Backsliders, Anderson proceeded to pull out all the stops and gleaned every ounce of talent and sweat that the band had to give.